Happy Holidays, from XEros12251 and Ranova CR MCI! This is one of thnew paintingsthat I cam upwith. Originally, it was from a image, but I shrunk it down into the size of a paintin this big, so I didn't do everything in this painting. These are the new ordamints that I came up with. Now, if you have a spruce sapling, you can grow your very own Christmas tree, and hang ordimants on it. I even made a tree topper. This is what I call, The Surprise Present. Why do I call it that? 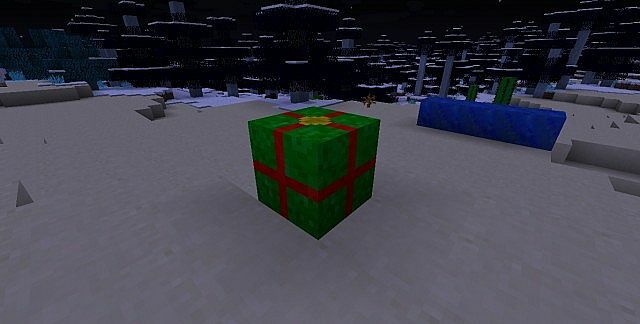 Because it's secretly a TNT block, and whe activated, the present will explod.e That's definetly a surprise that yo didn't see coming. 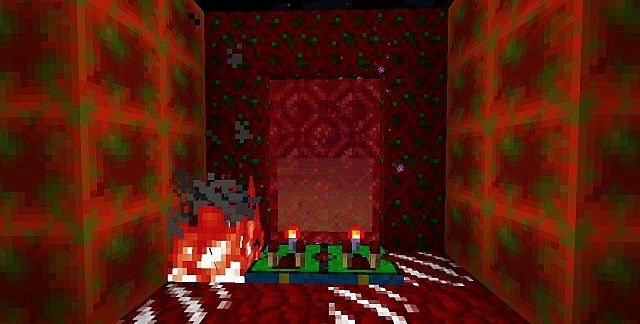 The Snaether texture pack is currently being worked on by XEros12251 and Ranova CR MCI (P.S. my industry name and logo).Tomahawk14 will search for bugs, and ideas, along with the help of tembo28 along the way. P.S. 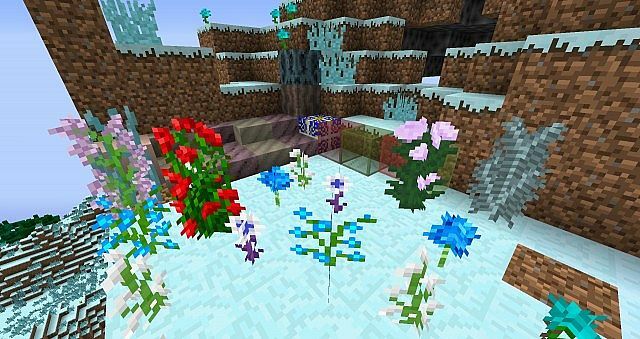 This texture pack is on its way to 18,000 downloads. That would be the most downloads that I've gotten in one texture pack ever. If YOU could contribute to that 18,000 downloads, it will very much be appreciated! Thankyou! There may be some maps to come along with the textue pack. 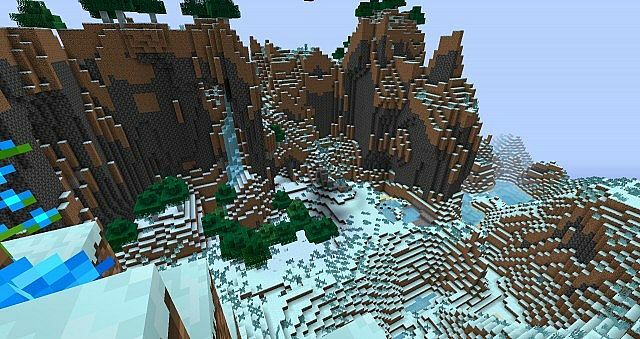 If there ever are maps to go along with the Snaether texture pack, then they'll probably be released sometime next Christmas time or shortly before September, them being not worked on or even started yet. 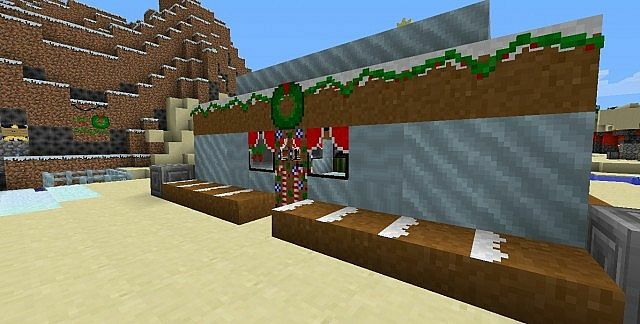 Here are some pictues just to show you an example of what this texture pack has in store for you. The huge update was released on Christmas day. It is now 2013. 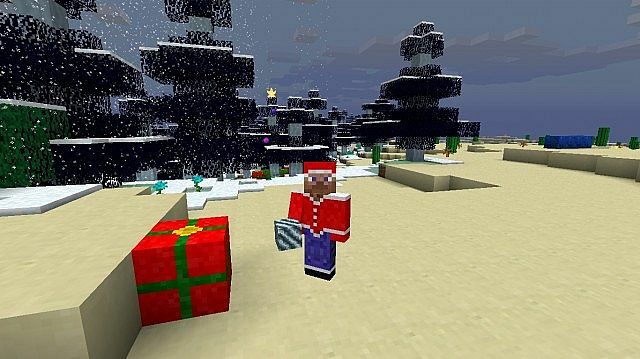 Perhaps this texture pack will come back next Christmas ;) There will be a couple other updates along the way perhaps, but they will probably be small updates and bug updates. Become a Part of Ranova Industries! Our team has grown a lot since when Ranova was firststarted! I'm not just talking about subscribers, I'm talking about the massive change in the crew! We originally had three or four main crew members! Since this number is based only on local resources (which means you can only become a part of the main crew if I know you personally, which would also require me to meet you in person) this number increases kind ofslowly. However, whoever subscribes can still become part of the Ranova Industries!!! Ranova is Now On Steam! Join our group on Steam! Just type in "Ranova Industries" and find our group! Also, friend XeroStheKING! +Many brand new textures for even more blocks! -not any fixes to be made! *Sorry that this update did not come during Christmas time! It should have, but we were VERY busy this Christmas, with the server, the holidays, vacations, planning new stuff, so it was all just VERY CRAZY!!! So now, here's the update, that fixes everything that was supposed to be in the LAST UPDATE!!! I have just noticed that SEVERAL textures are not included in this resource pack anymore and dd not retexture in the transfer from 1.6-1.7. Really sorry about that, and these will be re-added in the update that is coming up soon next week! Some examples: wool, some mobs, lots of items, and ya know. These will be re-added along with MANY OTHER TEXTURES! YAY! Hope you enjoy the new update, cause it's coming soon. WOW! Only 300 downloads away from there being 1000 downloads in one day! Can we reach this goal tomorrow? Can I get a download for the texture in 1.6.2? or isn't there isn't one? I'm afraid not. Or at least at this time. I may be able to make a separate download link for those who want the old version of the resource pack from when it was a texture pack. However I cannot do this now because I am on vacation at the moment. Once I go back home I will try my bext to get up an alternative link, which should be on either Monday or Tuesday. could someone please specify how to properly install this on a Linux Server...server wide. I've got 1.7.2 Vanilla. members never get any message about downloading the new texture map. what am I forgetting ? Cant wait for this to update to 1.7!!!! I have already got it all taken care of. I was supposed to upload it yesterday, but the website went out on me while uploading :D I will post it today. It was originally sheep that were supposed to be raindeer, cause thats the only option there was, but ya. horses could be a good way to go. 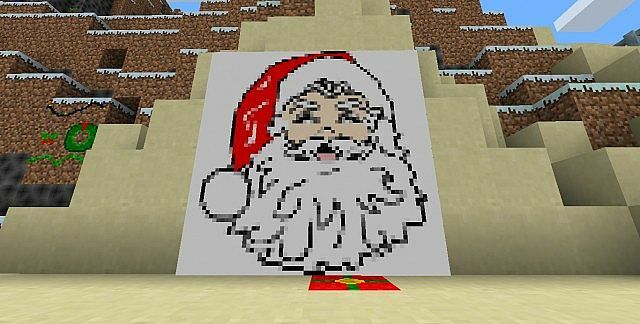 I have to ask, I'm one of the directors for the so-called "Yogscast Christmas Present", a Christmas-themed map for the Yogscast to play during the holidays. Do you mind if we use your resource pack for the map's official textures? You'll get full texturing and sound credit in the PMC post, the map intro, and in the readme.txt file included with the map. I'm currently working on converting the texture pack and getting it ready to be once again downloadable!!! It is done! We also added a lot more. However, some of the things we said that we were gonna do we forgot to do. Who knows, maybe there will be another update soon adding those item and block and gui textures. also, soon we will be adding sounds and end credits, music and more!!! I like this texture pack! A diamond for you from me! 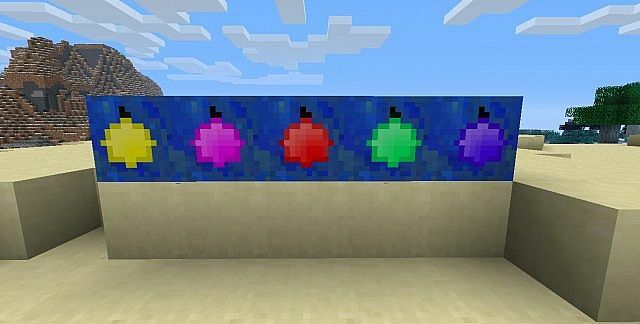 I love this Texture pack diamond for you! 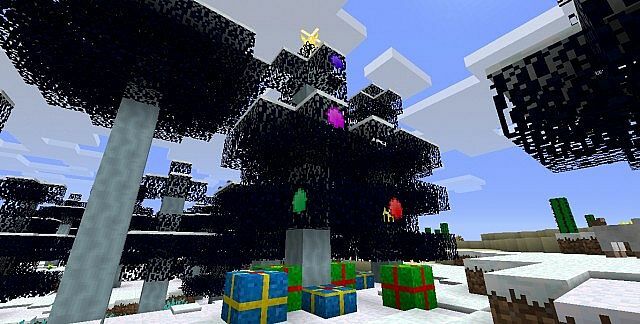 the fireworks in the last Minecraft update were aswome right!!!??? on my "server called XErosCraft, I was finally able to do one of the most important things that you must always do in a town. have a firework show! the download link is out of date!! yeah it wont let me download it says sorry cant take you to 404 page right now! hey guys, is it letting you download??? and if so, what happens? It won't let me download. wh are you clickig, and what is it doing when you click it? another update (1.3.2) has been released! i love it the best! im haing some dfficulties with uplading the file for the nxt update, so you may not be able to download this for who know's how long. just keep checking in everything now and then, and see if ive updated it yet. if i have, the orange mc edit download button should be there. when do you think the full version will come out? This update has been released! however, on one condition. its not 100% done yet. so ill have to update it a few times to finish it all up. RanovaRealism Pack #1-Basic Scenery! 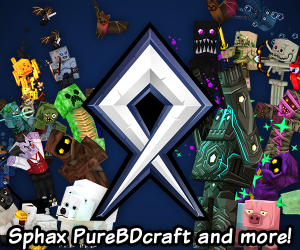 New HD Resource Pack COMING SOON!! !